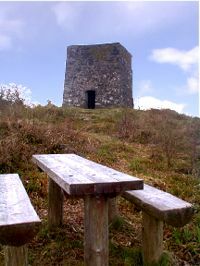 The hilly woodland at Mullaghagarry (locally known as the Steeple) near Stranorlar provides popular walking and climbing pastimes for both locals and visitors. Drumboe Woods is a serene place of great natural beauty on the banks of the River Finn. 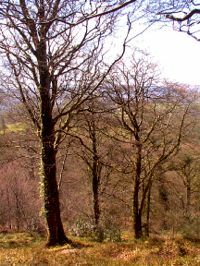 Popular with ramblers, the woods are a haven of tranquility. In spite of their close proximity to the bustle of the Twin Towns of Ballybofey and Stranorlar, the quiet peace is interrupted only by sounds of small animal and insect life in its natural habitat. McElhinneys Department store in the town centre is one of the biggest of its kind in the whole of the North West of Ireland. The family run business caters for all tastes and for all of the family and is particularly renowned for its bridalware.